For many Muslims answering the call to prayer in unfamiliar locations, finding the direction towards Mecca can be a problem. 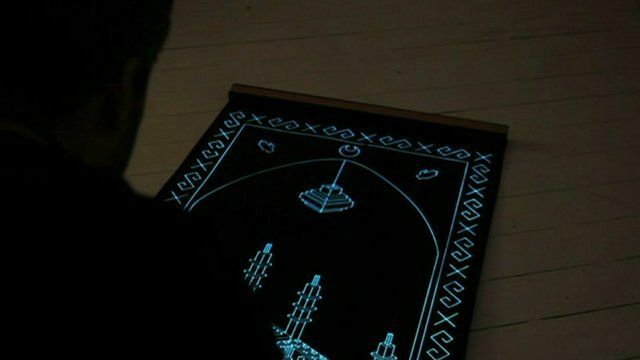 But now a London-based Turkish designer has developed EL Sajjadah - a prayer mat with a built-in navigation system which lights up as soon as it finds the right way. BBC Turkish's Huseyin Alkan reports.